Preheat the oven to 180 C°. Line the muffin tin with cupcake liners. Add the confectioners’ sugar, JUST MILK butter, vanilla extract, and salt and beat with an electric mixer until smooth and creamy. 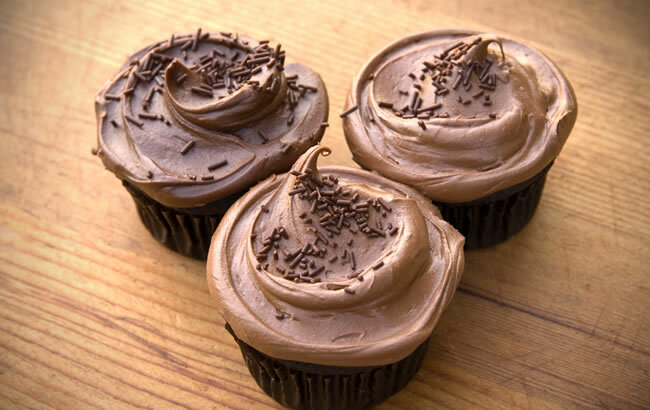 Divide icing evenly between cupcakes and swirl with the back of a spoon or an offset spatula. Serve.